SUP is a traditional Hawaiian sport which promotes balance, strength and general fitness. It is excellent for surfers and non-surfers alike, as it provides an isometric workout that strengthens your core muscle groups burning between 600-1000 calories of fat, while giving you a FUN and EXCITING way to view the natural surroundings. 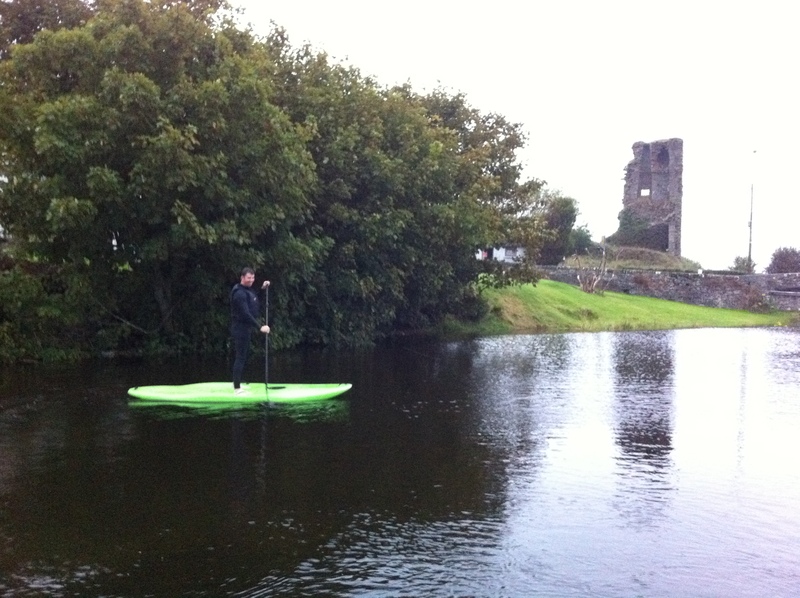 SUP'ing is a low impact exercise and can be enjoyed by anyone, wherever there is water. 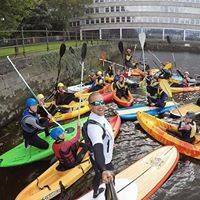 We are delighted to announce that we now offer Stand Up Paddle Boarding Limerick and Clare lessons at Nevsail Watersports. 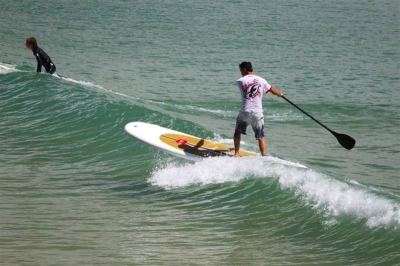 SUP'ing as its known is great combination of skills, fun and it will get you surf fit aswell! 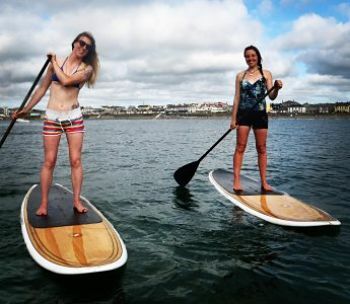 Every Monday evening from 7-9 for the Summer Season we will be based at Doonbeg pier just outside Kilkee, where we will be running 2 hour SUP- Stand Up Paddle Board Lessons. Start off by perfecting your basic stand up paddle boarding skills on a flatwater session. Once you've got the balancing aspect down, we then head off on a beautiful stand up paddle boarding Limerick or Clare trip to King Johns castle in Limerick or to White Strand surf beach in Clare, where you can learn on the quiet uncrowded waves. 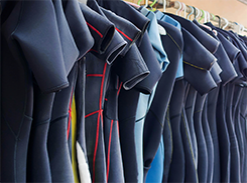 Here, you can start catching your first waves with the security of having a top-class Instructor by your side for guidance and advice. So, no matter what age or how physically active you may be, there is something in SUP- Stand Up Paddle Boarding Lessons for you to enjoy. 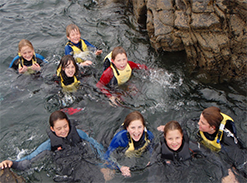 At Nevsail, we can guarantee you the best prices available and we will MATCH or even BEAT any genuine competitor’s price, so drop us a line and enjoy a safe, fun filled and friendly adventure experience at Nevsail Watersports Adventure Centre. 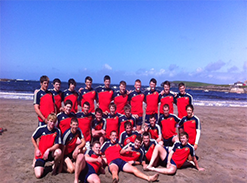 For more info or enquiries please click here and we will get back to you. E-mail: info@nevsailwatersports.com or Phone: 086 3308236 and we will organize the perfect day out for you.